Did you know that there are laws about keeping real estate brokerage records? disposition of proceeds of mortgage loan. of the applicant, the amount of the mortgage loan, the closing statement with the disposition of the mortgage proceeds, a copy of the verification of employment and financial status of the applicant, a copy of the inspection and compliance report with the Baker Law requirements of FHA with the name of the inspector. Such records shall be available to the Department of State at all times upon request. However, much of the currently applicable law makes no sense as often a broker does not have a contract of sale in his / her possession and often the broker keeps all records electronically. (1) the names and addresses of the seller[,] and the buyer, [mortgagee, if any,] (2) the broker prepared purchase contract or binder, or if the purchase contract is not prepared by the broker, then the purchase price [and resale price, if any,] and the amount of deposit (if collected by broker) [paid on contract], (3) the amount of commission paid to broker, (4) [or g]the gross profit realized by the broker if purchased by him or her for resale, [expenses of procuring the mortgage loan, if any, the net commission or net profit realized by the broker showing the disposition of all payments made by the broker. 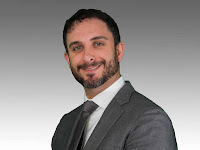 In lieu thereof each broker shall keep and maintain, in connection with each such transaction a copy of (1) contract of sale, (2) commission agreement, (3) closing statement, (4) statement showing disposition of proceeds of mortgage loan.] (5) any document required under Article 12-A of the Real Property Law and (6) the listing agreement or commission agreement or buyer-broker agreement. Notate the addition of the sentence "any document required under Article 12-A of the Real Property Law" at the end of the second paragraph. This is a catchall that includes such items as an Agency Disclosure Form and any other document later added to the law. 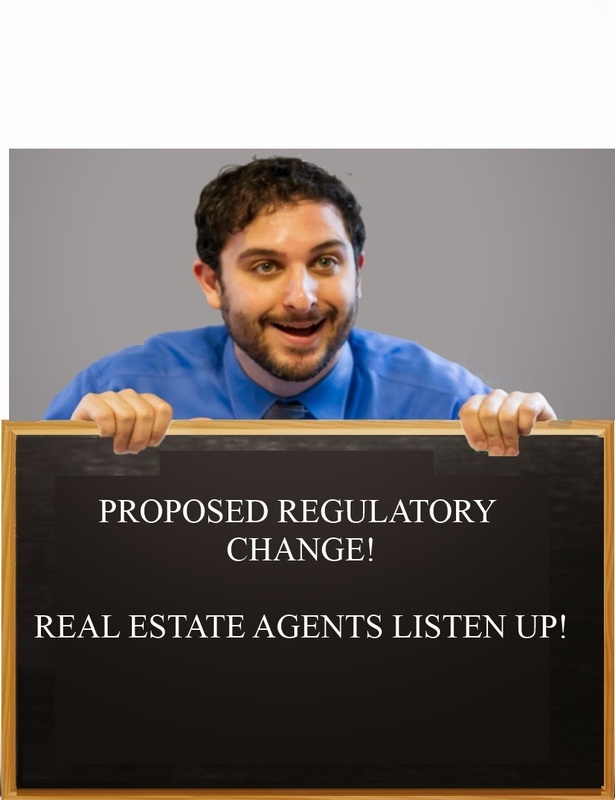 So, keep an eye on the DOS's Regulatory Activity page to determine when this Recent Proposal will become a Recent Adoption and hence, applicable law, or just keep an eye on the Lieb Blog for simple updates when real estate events happen.